Slingback Woven Detail Shoe Boots. Heel Height Is Approximately 2.5Inches. 100% Polyurethane. 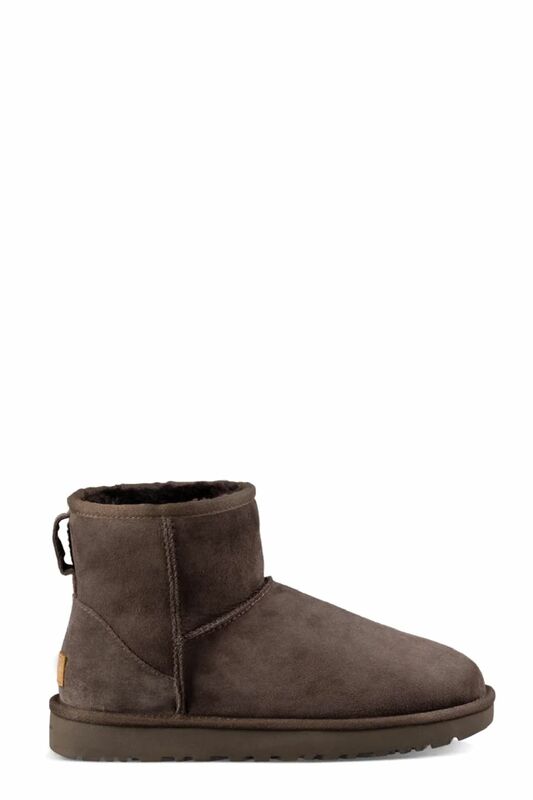 Brown suede slip-on ankle boots, brown shearling lining, back logo-tab, brown rubber sole. Head Over Heels By Dune Brown 'Tammii' Ladies Flat Boots. Heel Height Is 3.5Cm. 100% Textile.